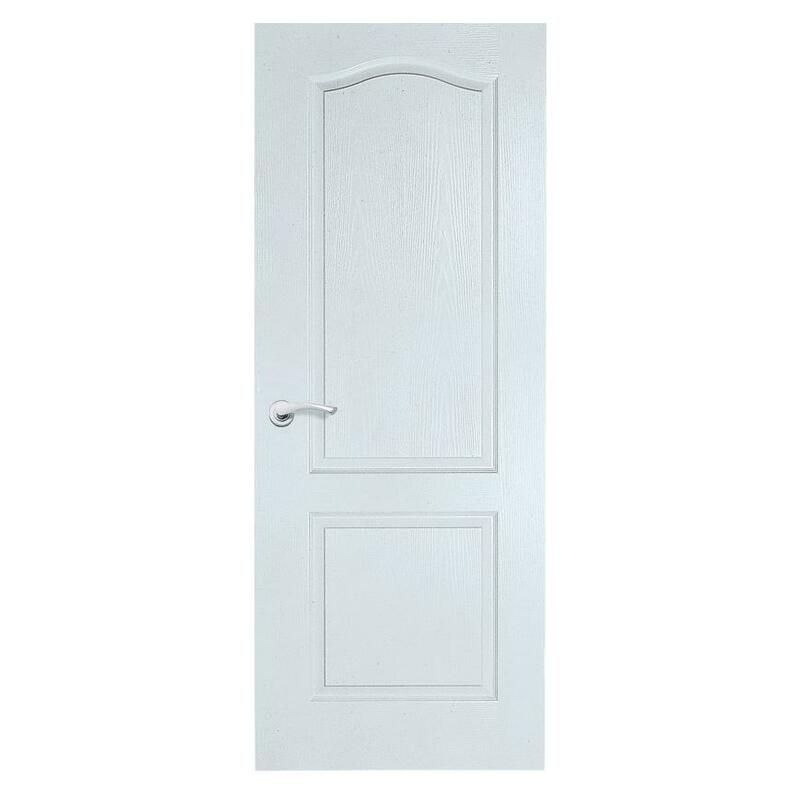 Paint this softwood door to match your colour scheme and its gracefully arched top will enhance your room. 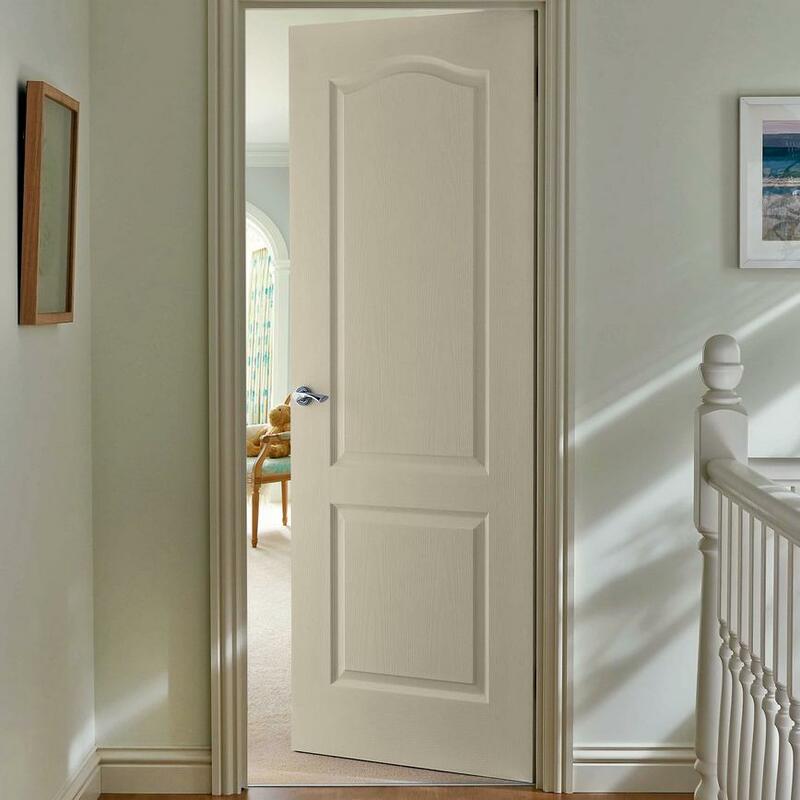 Whether you have gone for a modern or classic look, the elegant mouldings and grained finish of our Arched Top Grained door will enhance your chosen scheme. Constructed using a softwood timber stile and rail frame, its moulded surface can be painted to suit the latest trends for bold colours. This door can be rebated. Fitted centrally, to one side only - If the lock block is not indicated by the word 'LOCK' on the top edge, a hole will always be visible on the bottom edge on the side of the lock block.